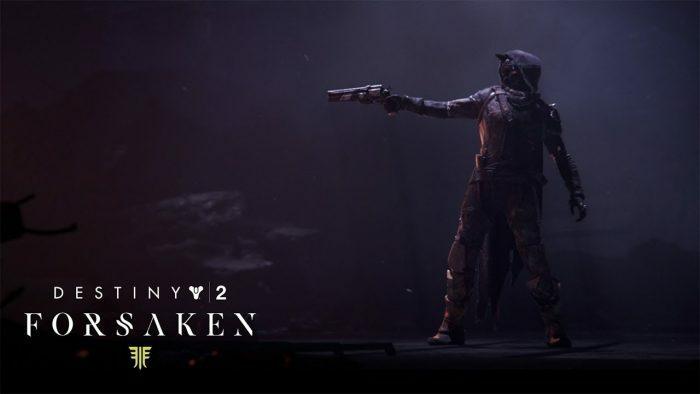 Bungie has released the latest cinematic trailer for their upcoming expansion for the massive online RPG Destiny 2, Forsaken. The trailer shows offs Cayde-6 in what is presumably his last battle against the fallen. Fans will of course, miss the iconic character if this does turn out to be his last fight as he is one of the main guardians in Destiny — and the most likable one as well. Alongside that, I must add that the trailer is absolutely badass. Cayde-6’s choreography is stunning, from the fight scenes to the gunplay, all of it was amazing. If you are interested in learning more about what the latest expansion has to offer before it releases next month, make sure to check out our post that will help break down whats new, whats old, and what you NEED to know before the game launches. Read all about it right here. Destiny 2: Forsaken expansion is set to release next month on September 4 for PS4, Xbox One, and PC. Are you ready to avenge Cayde-6? Let us know what you think of the trailer down below!